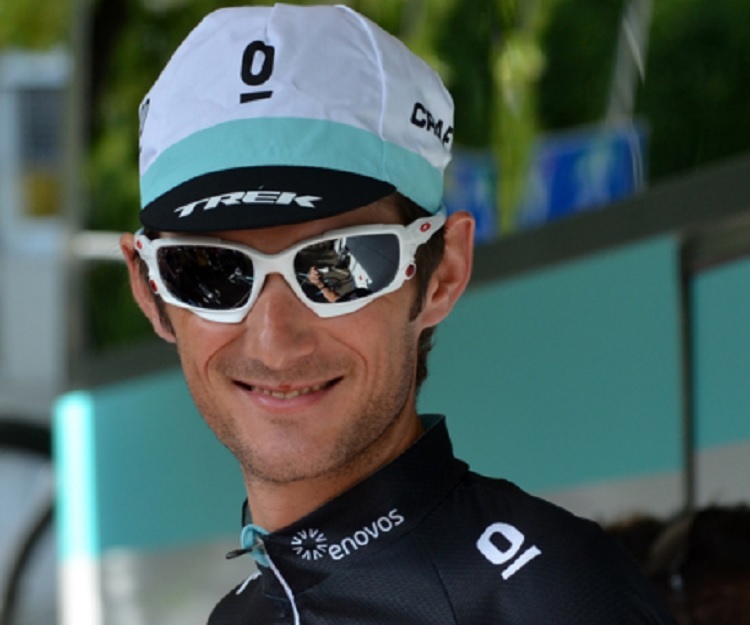 Fränk Schleck is a Luxembourgish professional road bicycle racer for UCI ProTeam Trek Factory Racing. He comes from a family of professional cyclists - his brother, Andy; his father, Johny, and his grandfather, Gustave, have all cycled professionally. He has also raced alongside his younger brother, Andy, who has won the coveted Tour de France. 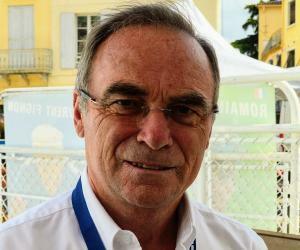 He has won five road race championships, including alpine and mountain stages of the Tour de France. His reputation as an elite athlete was somewhat marred by the presence of xipamide in his system during drug testing in 2012. As he had not taken the drug intentionally, he was penalized with a reduced suspension from professional racing. Since the controversy and the ban, he has returned to the professional cycling and has continued to regularly win races. He maintains contact with his fan base through a personal Twitter account, in which he showcases racing day rituals as well as dietary choices and occasional snapshots of his family life. Fränk Schleck was born on 15 April 1980, to Gaby and Johny Schleck in Luxembourg City, Luxembourg. 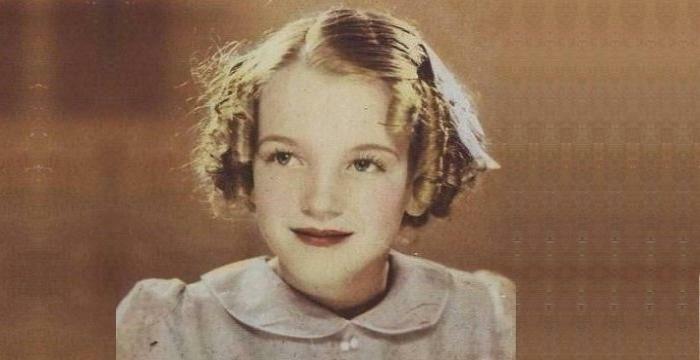 His younger brother Andy would also become a cyclist, while elder brother, Steve, would become a Luxembourgish politician. He developed his cycling skills by riding for the Luxembourg military sports program. At the age of 20, he joined the Slovakian-Italian cycling team ‘De Nardi-Pasta Montegrappa’, moving to Italy to train with the team. In 2001, he tried out for the team ‘Festina’, as a stagiare, but did not receive a contract, perhaps due to the team’s eventual folding within one year. In 2003, he gained his first position as a stagiaire for a professional cycling team, after signing with Team Manager Bjarne Riis for Team CSC. In 2005, his younger brother Andy also joined Team CSC, with both brothers winning a national championship each in the course of that year’s racing season. The year 2005 brought him more laurels as he won three podium places during the final month of the season. The same year, he extended his contract with manager Riis and the Team CSC for the next three years. He was one of only three riders to be granted the opportunity to do so. In 2006, after a crash in the Tour of the Basque Country that resulted in a concussion, he nevertheless went on to race in the Amstel Gold Race, where he finished first. In the 2006 Tour de France, he finished first on the famed stage 15, which culminates in the vertiginous Alpe d’Huez. In 2007, he finished 10th in the Amstel Gold Race after crashing. In 2008, he improved his performance in the Amstel Gold Race to finish at the second position, after Daminao Cunego. In the same year, he became the national champion (of Luxembourg), just a week after falling into a ravine during the Tour de Suisse and surprisingly emerging mostly unhurt. In the 2008 edition of Tour de France, he finished 6th. In 2009, he further improved his Tour de France performance, finishing 5th. In Luxembourg, he also won the Tour de Luxembourg - the first Luxembourger to do so since 1983. In 2010, he broke his clavicle with a triple fracture, which forced him to abandon the race. He did recover in time to cycle in the Vuelta a Espana, finishing 5th overall. In 2011, Frank and his brother Andy left Team CSC to form a new team - Leopard Trek. With Leopard Trek, Frank finished the Tour de France at the 3rd place while his brother Andy finished at the 2nd place - making them the first siblings in the history of the sport to share the Tour de France podium. 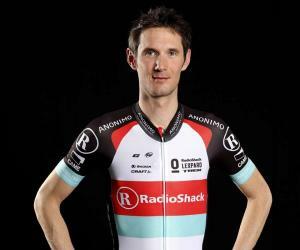 In 2012, the Schleck brothers joined Team RadioShack-NissanTrek. In the same year, he tested positive for the banned diuretic xipamide. 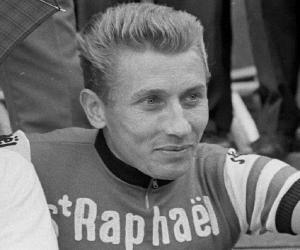 As a result of the positive xipamide test, he was banned from professional racing for one year. In 2013, RadioShack-Leopard announced that they were not renewing his contract but after Trek Bicycles purchased the team’s World Tour license, the team renewed the contract. He stood at 1st place in the National Road Race Championships in 2005, 2008, 2010, 2011 and 2014. He won the Tour of Luxembourg in 2009, which made him the first native Luxembourg citizen to win the race in over two decades. 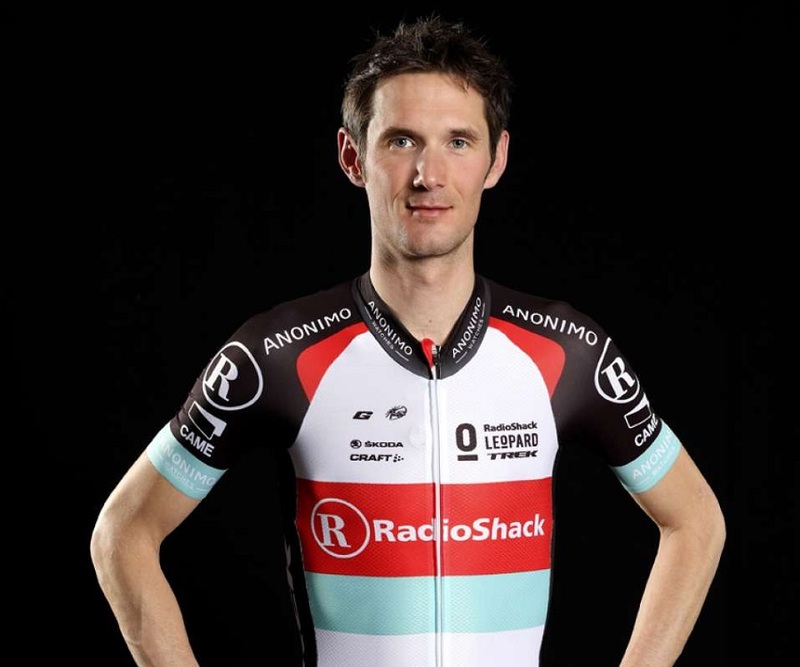 Fränk Schleck is married to Martine (nee Schmid) and together, they have two daughters - Leea and Nayla. Amid the flare-ups of doping rumors in the cycling community in the early 2000s, Schleck’s name was called into question first in 2008, when the ‘Suddeutsche Zeitung’ alleged ties between Schleck and a medical doctor, Eufamiano Fuentes. 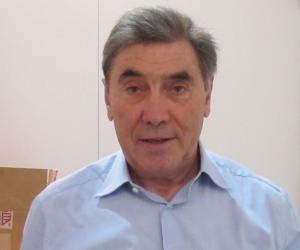 In 2008, he admitted to having made payments into an account held by Dr. Fuentes, though he did not admit to any purchase or use of prohibited substances or to any doping.